On May 2, real estate developer Ivanhoé Cambridge opened the Premium Outlet Collection Edmonton International Airport (EIA) shopping centre, a new, fully enclosed 39,763-m2 (428,000-sf) mall built to accommodate more than 100 tenants, ranging from fashion retailers to food-service franchises and from jewellery shops to chocolatiers. 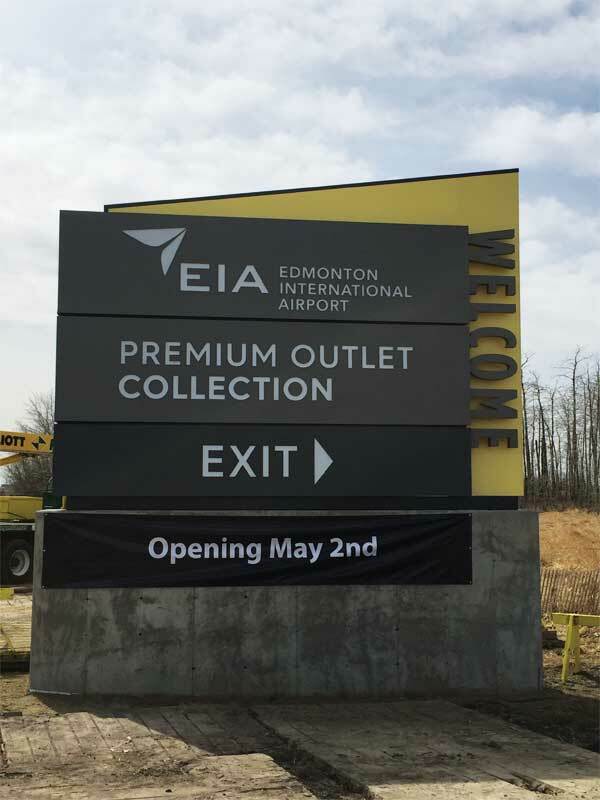 With this objective in mind, Premium Outlet Collection EIA—developed to be serve as Edmonton’s equivalent to Calgary’s Cross Iron Mills—needed larger-than-life signage to capture consumers’ attention. PM Signs, with offices in Edmonton, Calgary and Saskatoon, was hired for the job, which entailed more than 300 signs in total. 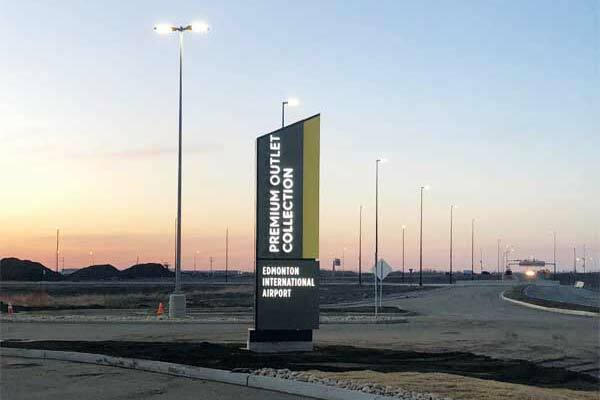 The team at PM Signs first heard about the project from PCL, the construction company contracted to build the mall, several years ago and provided input before the signage components of the project were tendered. This advice particularly focused on how the tenants’ signs could be attached to the outside of the new building. In fact, Ivanhoé Cambridge was looking to source everything from outdoor pylons to wayfinding signs to washroom decals. 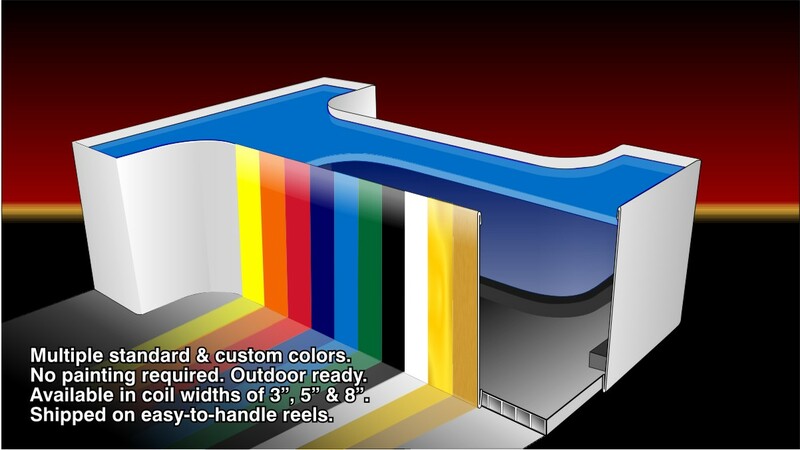 It provided a sign layout concept package to PM Signs, which Mathiesen’s team then redrew to scale for manufacturing purposes. The opening date was postponed from Oct. 18, 2017, to May 2, 2018. The developer sought a ‘faux rust’ style, for which PM Signs tested various painting and printing techniques before settling on an orange and brown painted texture effect. 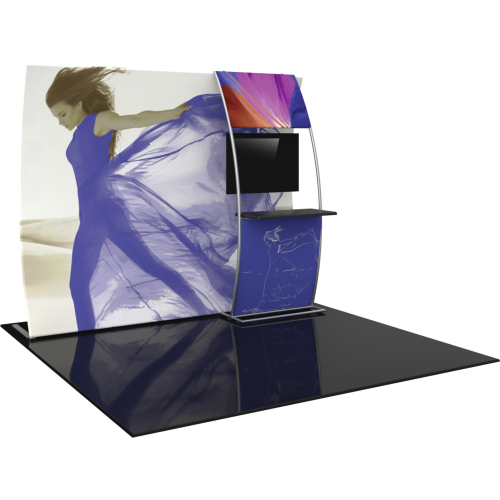 “They had done that style of sign previously, but we were still needed to turn the concept into reality for the mall,” says Mathiesen. One reason for the artificially aged appearance of the signs was to offset the flashier style of the building with an ‘old-school’ design scheme (though the signs would also be brightly illuminated at night). Midway through the construction of the mall, which had been eight to 10 years in the planning, PCL left the project after the base build and the rest of the work switched to Ledcor. For PM Signs, this change simply meant communicating and co-ordinating efforts with a different set of contacts, but there were also delays. The mall’s opening date was postponed from Oct. 18, 2017, to May 2, 2018.